Hello hello and greetings from could 9, where I’m riding the incredible high of yesterday’s race! There’s a monster post ahead but TL;DR–I ran by far my strongest and smartest marathon and finished in 3:28:30, smashing my A goal, PR-ing by 7.5 minutes, and qualifying me for the 2018 Boston Marathon with a 6.5 minute cushion. 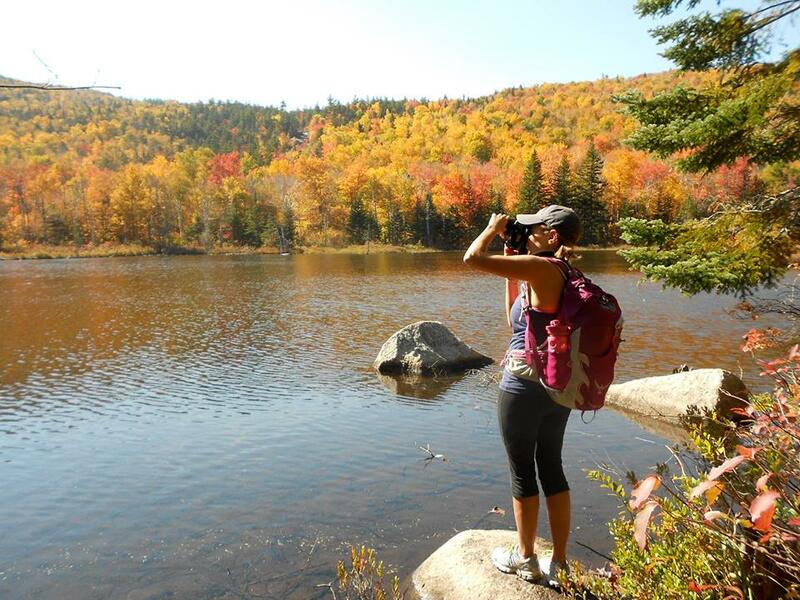 Let’s take it back to the beginning… when we hit the road Saturday morning for the drive up to Maine. Armed with lots of bottles of water, we scooted up to Portland and got yummy sandwiches at Sister’s Gourmet Deli (amazing homemade bread, both gluten free and gluten-full!) J and I drove my running buddy Denise and her friend Alisa, and my parents and brother caravaned along with us. We then drove another hour to pay a quick visit to our cabin, where J and I are getting married in September! It’s getting a long-overdue renovation and it was so fun to see it coming together. The last leg of the trip took us on backroads up to Sugarloaf, where we picked up our bibs at the “expo”–marathon for the girls, 15k for J. The bib pickup was smooth and easy, which makes sense given that the race is TEENY–just 1600 runners total. The rest of the night we took super easy. We had a little condo for me, J, my big bro Ari, and my parents–complete with a decent kitchenette that we used to cook up some chicken, roasted sweet potatoes, and a simple salad. Extra salt on everything for me, and some pasta for the gluten eaters. I kept this pre-race meal carb-y and simple, which I think was a big part of why my stomach behaved so well during the race. After a just ok night of sleep, we were up and at ’em at 5 am for a quick gf bagel (with pb, banana, and salt) and coffee before grabbing the shuttle bus to the race start. We were running a couple of minutes late but we made it onto the last shuttle, which was great until the shuttle BROKE DOWN and had to turn back to the hotel. We still had an hour to spare before the race, but there wasn’t another shuttle in sight (cue freak out)–and then in a glorious moment I ran into a friend from track who offered us a ride to the start! Everyone else did make it on another shuttle, but big ups to Steve for the extra few minutes of cushion. The second amazing coincidence was that I walked directly into Denise and her friends Amy and Sarah who were already halfway up the porto potty line!! We did our business and then shed our layers (it was in the high 30s–BRRRR) before dropping our check bags and lining up at the start. One jarring shotgun shot later, and we were off! Alisa had been driving along the course and we had seen her a few times, but I knew my folks were going to be at mile 11 and it was so amazing to see them after the first steep stretch of downhill. We held it back but let the pace dip to a 7:42 during mile 12 (158 feet of elevation loss), and then settled in around 7:50 until mile 20. Thanks to Coach Laura, I had split the race (in my head) into a 20 mile long run and then a 10k progression run, so we kept joking about the fact that we were just warming up and that the race start was still ahead 🙂 The focus during this section was definitely on fueling every 45 minutes and drinking at every water stop (I ran with my handheld until mile 20, where I ditched it, but I drank whenever we passed a stop and refilled 3 times). At mile 20 the pain had started to creep in, but my legs had some juice left in them so we amped the pace up to the 7:40s and started to pick people off. It had gotten hot at this point, and I was pouring water over my head at every water stop. I kept repeating my mantras in my head (STRONG. FAST. CONFIDENT.) and Denise and I checked in with each other every few minutes. My knees felt a little bit creaky and I was nauseous, but I managed to hold it together and maintain a sub 7:50 pace through a gradual but deadly uphill climb from miles 23-24. At this point I knew we were safely in BQ territory, but I didn’t let myself get too excited about a sub 3:30 until we rounded the corner into chute. A big perk of such a tiny race was that we finished by ourselves–talk about feeling like a rock star! We decided to grab hands and hold our arms up, and it felt like we flew across the finish at a 7:25 pace. It was over, finally, and I gave everyone the sweatiest hugs and shed a few incredulous tears when I saw that we had not only BQ-ed (sub 3:35), but that we had broken 3:30 (my A goal) and that I had PR-ed by 7.5 minutes off of my Chicago Marathon time. And oh yeah, we ran a super solid negative split, crossing the first half at 1:45 on the nose and nailing the second half in 1:43:30. Ari finally hit his goal of breaking 3 hours (yup, he’s a beast) and J ran his longest race ever and finished the 15k at a killer 8 minute pace! After the race we showered, snacked, and hit the road towards some decadent burgers and well-deserved beers/ciders in Portland. I have so much more to say about this race experience, but I have to give the biggest thanks to Jeremy for being incredibly supportive and tolerant, to Coach Laura for her belief in me and her deep well of wisdom and support, and to Denise for being a wonderful friend and for carrying me through the last few miles with grace and strength. I am finally a BOSTON QUALIFIER!!!!! Hello hello and happy Friday! As we gear up for another snowstorm (yup, happy freaking April to us), I wanted to think back to the warmer days and talk about my favorite racing memories. One of my favorite bloggers/podcasters, Ali on the Run, did an episode this week on her favorite races and it got me thinking about some of my own favorite races and racing memories. Harpoon 5 Miler: This uber-popular race takes place every May, starting and ending at the Harpoon brewery. I had avoided it for years because I can’t drink beer and that seemed like the main reason most people ran (#celiacproblems). But I decided to give it a whirl last year and it was SO much fun!! The course is flat and wicked fast, you can run as part of a 6 pack team (you run individually, but your results count for team awards). I loved this race mostly because it was the first time I felt like I could really run fast, not just long. Also, I got to drink cider afterwards with J and a crew of our pals! Harpoon is the weekend of my marathon this year, so I won’t be running, but I can’t wait to be back. Tufts Women’s 10k: I think this was one of the first race recaps I ever wrote! It’s also oddly the last 10k I did (back in 2014) so I need to fix that, stat. This is a fantastic, fast, all-women’s race that has been happening for the last 40 years (!) in Boston. I didn’t have a watch at the time, so I ran totally by feel and just enjoyed myself and ran for fun. Everyone was super encouraging and the 10k distance was the perfect challenge at the time. I really hope to get back out for this one soon! Cambridge Half Marathon: I think this was the first time I’ve ever run an inaugural race, and it was so awesome! I was coming off of the frustration of just missing my goal time in Chicago and went into this local race with no goals other than to run hard and see what I can do. I was SHOCKED to run a 1:36! The course was perfectly varied and not too crowded, and it was so fun to run through a couple of my old neighborhoods. I am crossing my fingers and toes that this race happens again this year!! 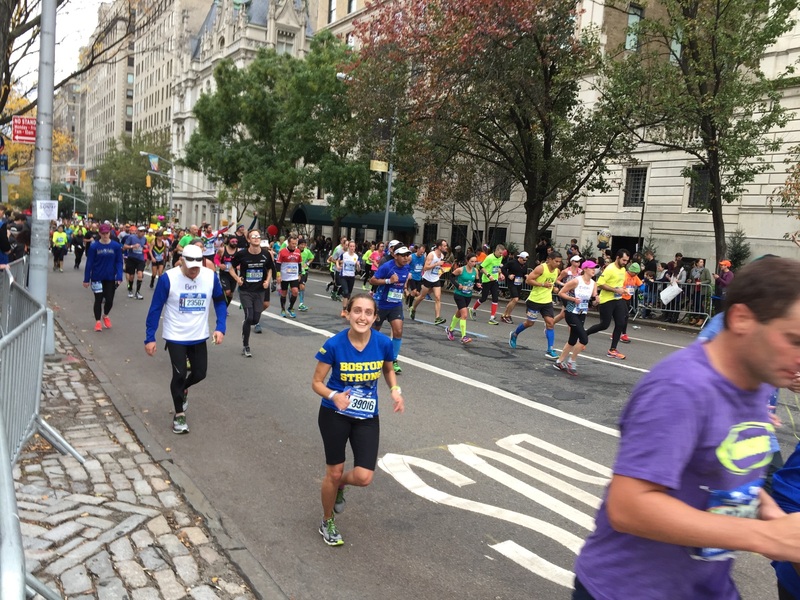 NYC Marathon: I’m 1000000% biased on this one because NYC was my first full marathon, but oh my goodness is this one magical race experience! 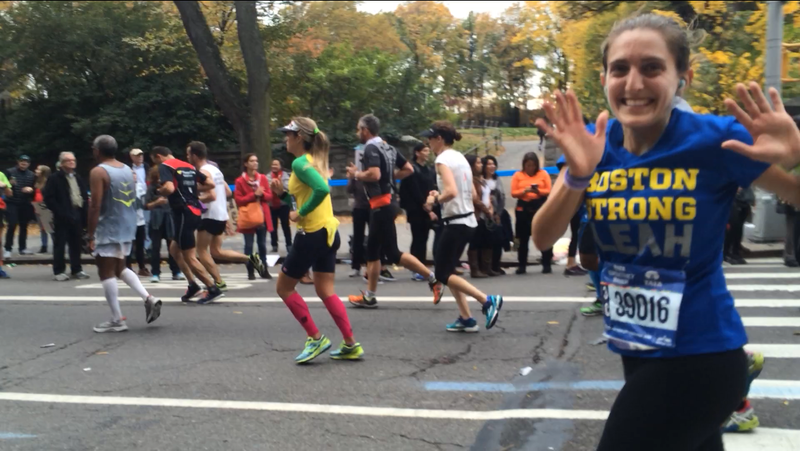 The crowds are wildly supportive and it’s so incredibly cool to run through every borough of NYC. I experienced pretty much every emotion in the book during this race and honestly don’t know if I would run it again (it’s expensive and kind of a logistical nightmare) but I think every runner should have this one on their bucket list. Once in a lifetime for sure. Ragnar Cape Cod: First of all, a HUGE thank you to my amazing friend Megan for making this happen. She got a group of our coworkers and friends together for this insane, sweaty, exhausting 200 mile relay down the entire length of the Cape. I don’t know that I ever would have thought to do a Ragnar on my own but it was such a fun experience, mostly due to getting to run with an amazing group of ladies. You can read more in my recap, but suffice it to say that if you ever have a chance to do a Ragnar, say YES. What are your favorite race memories? Got any tips on races I need to add to my bucket list? Linking up with Lacey, Meranda, and Rachel for the Friday Five 2.0. The many feelings of marathon running. I think it’s going to take more than one post to fully cover all of my thoughts on my Chicago Marathon experience, but I’m going to dive in and get right to the heart of it with a recap of the race itself. Warning: long post ahead! Let’s go back in time to early Sunday morning, when I woke up around 5 and headed down to the kitchen of our (super cool and nice) hostel to make my bagel and banana. The whole place, of course, was full of sleepy runners chowing down on their pre-race meals. I left myself lots of time to eat and sip coffee leisurely… by which I actually mean running to the bathroom 7 times. #runnerprobs. The coolest thing about Chicago other than the fact that it actually starts at a reasonable morning hour (looking at you, NYC and Boston and your post-10am start times) is that most people end up staying close enough to walk to the start. Even in the dark, at 6 am, the city’s main streets were full of runners all heading downtown. Excitement! Nervousness! I have to pee again! I rendezvoused with the girls at Alexa’s downtown hotel and we made our way together to the start area. Despite being a huge race (around 40K finishers–for reference NYC has around 50K and Boston has approximately 30K) everything was incredibly well organized, and we found our start gate no sweat. We had a few minutes to spare before our 7:30 start time so we waited for one last stop in the porto potties before entering our corral. We squeezed up to the front and chatted a bit with some of the vets around us–and then we were off! As pretty much everyone will tell you, you run under a bridge during the first mile or so of the race and everyone’s GPS watches get completely thrown off for the rest of the race. So that happened. For evidence, take a look at my Strava which somehow thinks I ran 27.6 miles… yeah, NO. Also, we tried our best to follow the blue line painted on the street that is supposed to help you run the shortest race distance–not sure it was helpful, but it was definitely distracting! The second half was where things started to unravel a little bit. I lost both Danielle and Alexa around mile 16. I ran with one of our other newfound 3:30 buddies until mile 18 or so when I stopped for a quick bathroom break. This was followed by a couple of miles of pretty bad cramps, which I think may have been due to a bit too much water too fast (it was getting hotter and I was definitely drinking to compensate). Either way, I was not feeling fantastic, and my pace definitely reflected that. It was about at this point that I knew 3:30 wasn’t going to happen. I’m actually glad I was alone at the moment of that revelation. It wasn’t easy, and I needed to keep my head in the game to keep putting one foot in front of the other. I plugged in my headphones and set my mind on thinking about mile 21, where I knew Jeremy and my bestie Deby and her bf would be cheering. Headphones on, my new goal was just to keep moving. My cramps had cleared up but I was feeling it in my legs. And hot, still hot–it had been in the mid 50s at the start but it inched up to almost 70 in the sun at the finish. I trooped by my fans, which gave me a big boost, and aimed my mind ahead to the finish. I HAD this. I was going to finish and I was going to hit a big PR! The last few miles were loud and crowded, and I kept my focus forward, trying to ignore the runners around me who had juice left to pick it up for the final push. At the very end of the race there is a tiny hill/bridge that feels like a mountain–I pushed myself to work up it and ticked off the 800, 400, and 200 meter signs to plod through the finish line. It was a big rush of emotions–mostly grateful to be done, mostly proud, a little bit angry that I still had to walk to get to Jeremy and a place to sit, and a little bit disappointed. I held it together and hobbled out of the chute (which is not as long as NY but not short) and grabbed a water, snack bag, and a bag of ice (because why not…?) I trekked through family meeting area, where I pretty much collapsed onto J and let a couple of tears and a bunch of sweat fly onto his shoulder. I was DONE, and ready to be happy and proud. I did something I never thought I could come close to doing. Thank you for reading, commenting, and supporting me throughout this training cycle! I’ve had so much fun documenting everything and will absolutely be continuing to chronicle my journey moving forward. Happy trails! Linking up with The Weekly Wrap! Sometimes big accomplishments take a while to sink in. Basically, my thoughts have been running in a loop over the past few days that goes something like this: I just ran a marathon. Did I just RUN a MARATHON??? I JUST RAN A MARATHON. I’m working on a full race recap post, but since I get teary every time I try, I thought I’d start with a list of the top ten things I learned this past weekend. Some were total surprises and some reinforced what I had expected–but they all were funny, powerful lessons on just how wonderful people can be if you let them. 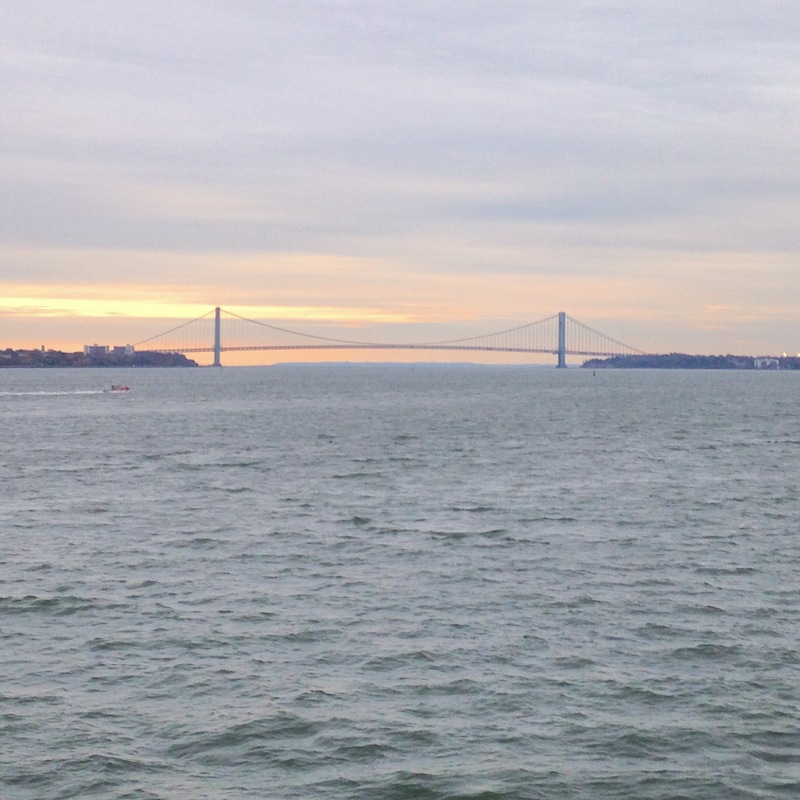 Be selfish: New York is one of my favorite cities, so planning a weekend away without a lot of museum-going, city-strolling, or bar hopping with friends was a struggle. My takeaway was to just own the weekend and be incredibly appreciative that my parents, boyfriend, brother, and cousins all were there to support me–crazy meal schedules, hydration planning, early bedtimes and all. Be selfish, it’s YOUR marathon! Beware what you wear: Spectators will yell whatever you have on your shirt, over and over, for 4+ hours. 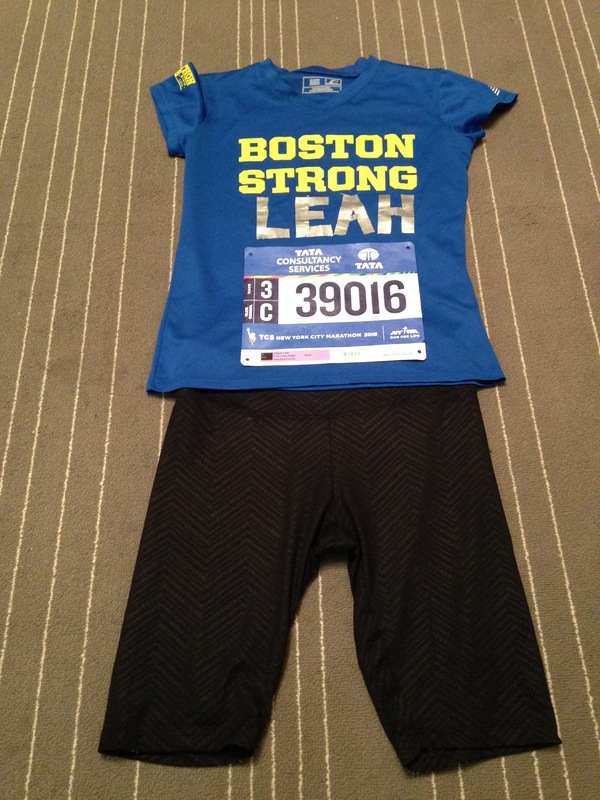 I got all hometown proud and decided to wear my Boston Strong t-shirt with my name stuck on below. I didn’t quite realize I’d be hearing “woooooo Boston!” and “go Pats!” for most of the day on Sunday. So just beware, people will read and yell the biggest and boldest thing you’ve got on your chest. Choose wisely. Do not underestimate the power of having family and friends along the course: looking for friends and family is the number one best way to pass time during the most painful parts of the race. I’ll let this video speak for itself in terms of my enthusiasm level the first time I saw my personal cheering squad. Goofball central! Most runners people are really, really nice: My most frequently asked pre-marathon question was: are you running it alone? And the answer was yes. Like most runners, I think, I like to run races solo so that I’m not beholden to anyone else’s pace. Being by myself made me even more appreciative of all of the support from friendly fellow runners: Sarah from San Francisco who showed me the sights from from the ferry (check out that sunrise! ), my fellow #teamglutenfree runners who kept me company during the stressful last few minutes before the race, everyone who made noise during the long, painful slog up the Queensboro bridge, and more–you made me feel like I had a running buddy holding my hand all day. Thank you. The last 5 miles will be unlike anything you’ve ever experienced: in equally good and painful measures. My body did some tricky things at this point in the race–muscles I didn’t even know I had threatened to cramp up, dehydration set in, and sweat flowed–but I also felt like I had an invisible hand pushing me forward. That’s what those months of hard training are really for. I knew I could run 21 miles, but I built up to be able to get myself through “the wall” and across that finish line. You are a rock star (for a few miles, at least): the high that is running down fifth avenue about to accomplish a huge life goal with thousands of people screaming your name has to be experienced to be believed. Pure marathon magic. Marathons are emotional roller coasters: Highs, lows, frustration, tears, pain, euphoria–all emotions were on tap on race day. But the disappointment and frustration of cramping up and dropping below my goal pace paled in comparison to the complete sense of accomplishment I felt when I knew I had done it. There’s a reason people say your first marathon time goal should be to finish the race: Watching my time goal slip through my fingertips was really hard–I had a sub-4:00 time in my grasp and then just lost it during the last five miles or so. I’m glad I had a secondary goal in mind and am incredibly proud of my 4:05, but this was a lesson I learned the hard way. The post-finish line trudge will be the longest walk of your life: NYC is notorious for making you walk pretty far after you finish the race, and the rumors are true–my achy, cranky legs had a 20 minute walk ahead of them before I could leave the chute and find my family. This is supposedly good for you, but those were probably the longest 20 minutes of my life. The next few days will hurt: I’m usually pretty diligent about stretching/yoga, foam rolling, and getting back on my feet after a race. Post-marathon recovery, however, is a whole different beast. It took me 3 days just to be able to walk down stairs properly, and running probably won’t be happening until this weekend at least. What lessons have you learned from accomplishing a big goal–running-related or otherwise? Start and maintain a blog: welcome to mygfboston.com. DONE. Go blonde(ish): ok, I got highlights–still counting it. Go to a music festival: Newport Folk Fest, and I can’t wait to go back. Own and learn to use a dSLR camera: this is definitely a process, but I’m getting there! Get my MBA: almost done with my second semester! Live with a significant other: J and I have signed our lease and are moving to Fenway on 8/15. Yay! 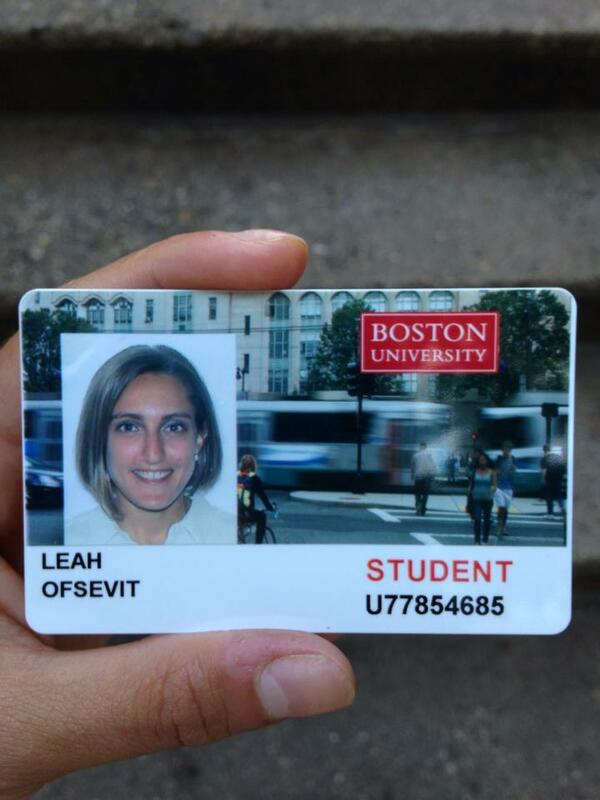 Join a running club and work on speed: I just signed up for Boston Fit, because on November 1, 2015, I am going to…. 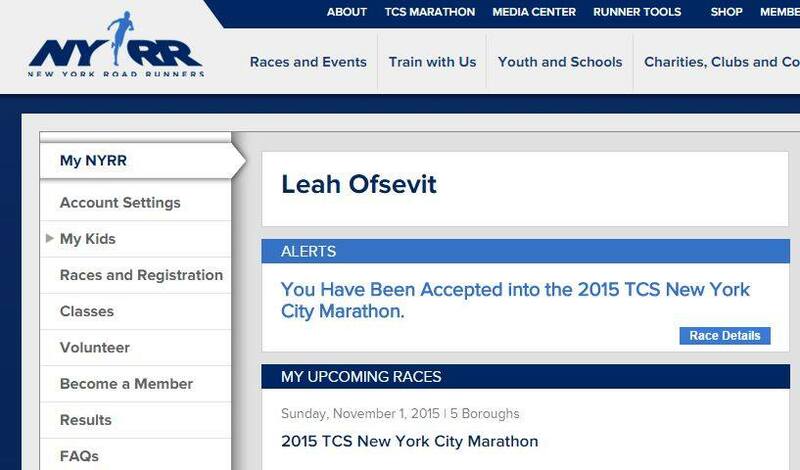 After five years of talking about it incessantly, running six half marathons, and one impulsive google search, I am officially registered to run the 2015 TCS New York City Marathon for the Celiac Disease Foundation. 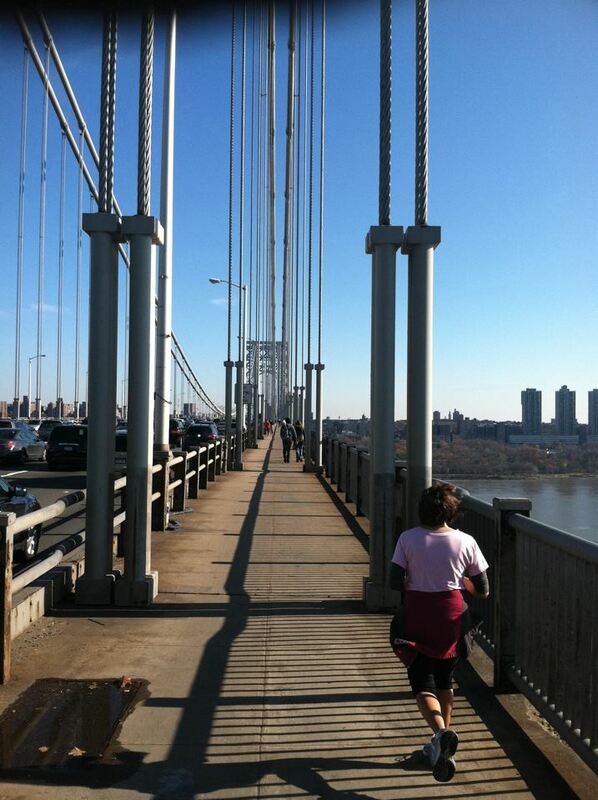 New York running! Many more photos coming your way soon. I’m equal parts terrified and excited! And I would be beyond appreciative if you would consider giving a gift to the CDF to support my run. They do incredible education and advocacy work on behalf of those of us with Celiac disease, and I can’t think of a better team to be a part of. You can read more about my Celiac story, the CDF, and why I’m running by clicking here. Get ready for lots of training and fundraising updates, posts on marathon fueling with Celiac, and lots and lots of requests for help and wisdom from all of you experienced marathoners out there. I can’t wait to take you along on this incredible journey and check this one off the list! Any big pieces of advice for a first-time marathon runner? ?